To help keep dogs in their homes and out of shelters, Dog-Harmony Inc. is offering a low-cost day of seminars June 16 to help owners understand and train their pets. The morning seminars, from 9 a.m. to 1 p.m., will cover topics such as “how to talk dog,” fear at the vet’s office, and what it takes to become a therapy team with a dog. The afternoon seminars, from 1:30 p.m. to 6 p.m., offer strategies to help dogs that lunge and growl at other dogs, clicker training, and how to use playtime to teach dogs good behavior. 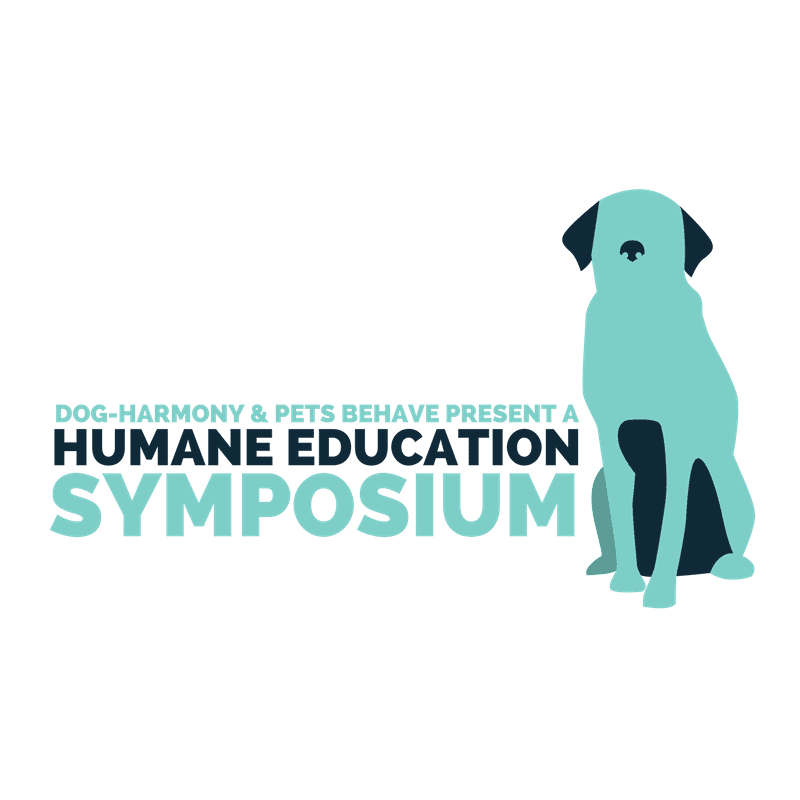 The seminars will be at Dog-Harmony’s new education and rescue headquarters, 237 Market St., off County Highway 393 north. The seminars, for people only, will be conducted by trainers with the highest level of credentials.